A video of Steve Zarate performing "Heralds of the Dawn." 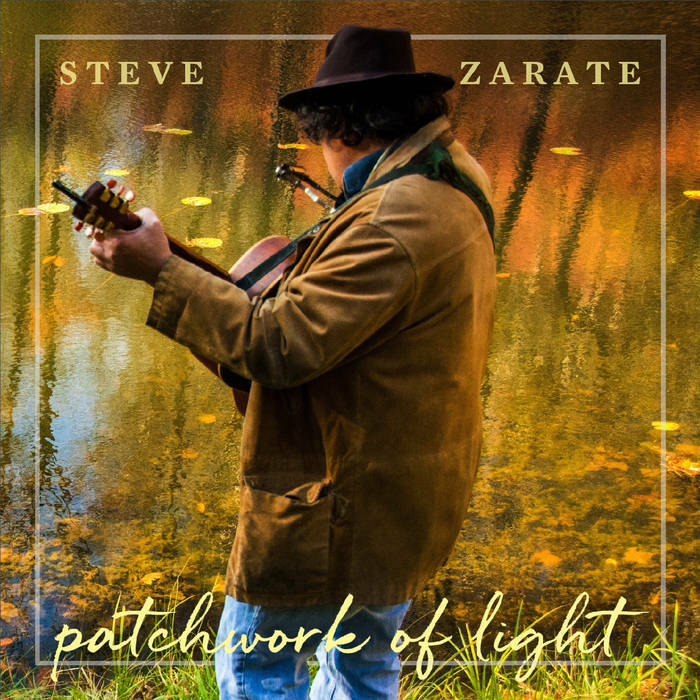 Last year, WOUB culture interviewed Steve Zarate about his album, Patchwork of Light, which is finally seeing potential physical release thanks to a Kickstarter that Zarate launched last month. The final day for the fundraiser is Saturday, April 27, and so far, as of the publication date of this article, the Kickstarter has received $1,291 of it’s $3,000 goal. If it is not funded completely, the project will not come to fruition! Check out the Kickstarter right here, as well as the perks that come for donating to the project.